Sony Xperia Sola got rooted by developer DoomLord. The phone has 1 GHz STE U8500 Dual Core processor, 5 MP camera and NFC, 512 MB of RAM. Here Rooting is done by Kernel and you need Fastboot in your PC. The phone has decent specs and you’ll able to extract more from this phone after rooting. 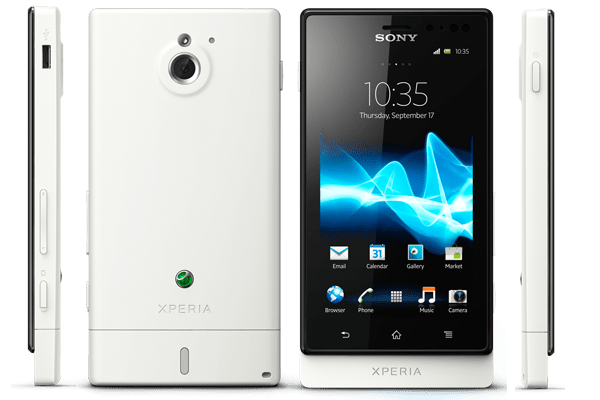 This simple tutorial help you to Root Sony Xperia Sola, but before proceeding to root process, please unlock the bootloader of the phone. In any rooting process, backup is necessary. So Backup your phone to avoid any data loss. This process was made only for Sony Xperia Sola, don’t try to attempt this method on any other Xperia phone. Rooting phone will void your warranty or may cause damage to your phone. Please read the instructions carefully. Razzil will not be responsible for any damage. Download the Kernel.elf and save it to the fastboot binaries folder or if you’ve android sdk then copy it to the “…\android-sdk\platform-tools” folder. restart your phone by typing following command ‘fastboot reboot’. Kudos You’ve successfully rooted your Sony Xperia Sola.